Systematic reviews of systematic reviews identify good quality reviews of earlier studies of medical conditions. This article describes a systematic review of systematic reviews performed to investigate factors that might influence the risk of rupture of an intracranial aneurysm. It exemplifies the technique of this type of research and reports the finding of a specific study. The annual incidence of subarachnoid haemorrhage resulting from the rupture of intracranial aneurysms is estimated to be nine per 100,000. A large proportion of people who have this bleed, will die or remain dependent on the care of others for some time. Reliable knowledge about the risks of subarachnoid haemorrhage in different populations will help in planning, screening and prevention strategies and in predicting the prognosis of individual patients. If the necessary data were available in the identified reviews, an estimate for the numerical relationship between a particular characteristic and the risk of subarachnoid haemorrhage was included in this report. The identification of eligible systematic reviews relied mainly on the two major bibliographic databases of the biomedical literature: PubMed and EMBASE. These were searched in 2006, using specially designed search strategies. Approximately 2,000 records were retrieved and each of these was checked carefully against the eligibility criteria for this systematic review. These criteria required that the report be a systematic review of studies assessing the risk of subarachnoid haemorrhage in patients known to have an unruptured intracranial aneurysm or of studies that had investigated the characteristics of people who experienced a subarachnoid haemorrhage without previously being known to have an unruptured aneurysm. Reports which included more than one systematic review were eligible and each of these reviews was potentially eligible. The quality of each systematic review was assessed. In this review, 16 separate reports were identified, including a total of 46 eligible systematic reviews. These brought together research studies for 24 different risk factors. 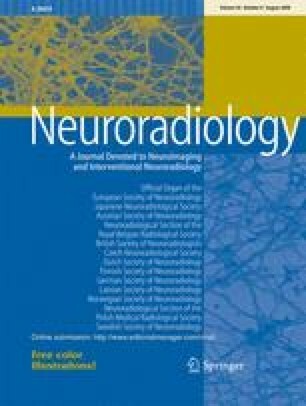 This has shown that the following factors appear to be associated with a higher risk of subarachnoid haemorrhage: being a woman, older age, posterior circulation aneurysms, larger aneurysms, previous symptoms, “non-white” ethnicity, hypertension, low body mass index, smoking and alcohol consumption of more than 150 g per week. The following factors appear to be associated with a lower risk of subarachnoid haemorrhage: high cholesterol, diabetes and use of hormone replacement therapy. Professor Mike Clarke is Director of the UK Cochrane Centre, part of the international Cochrane Collaboration, which is the world’s largest organisation producing systematic reviews of the effects of healthcare interventions. 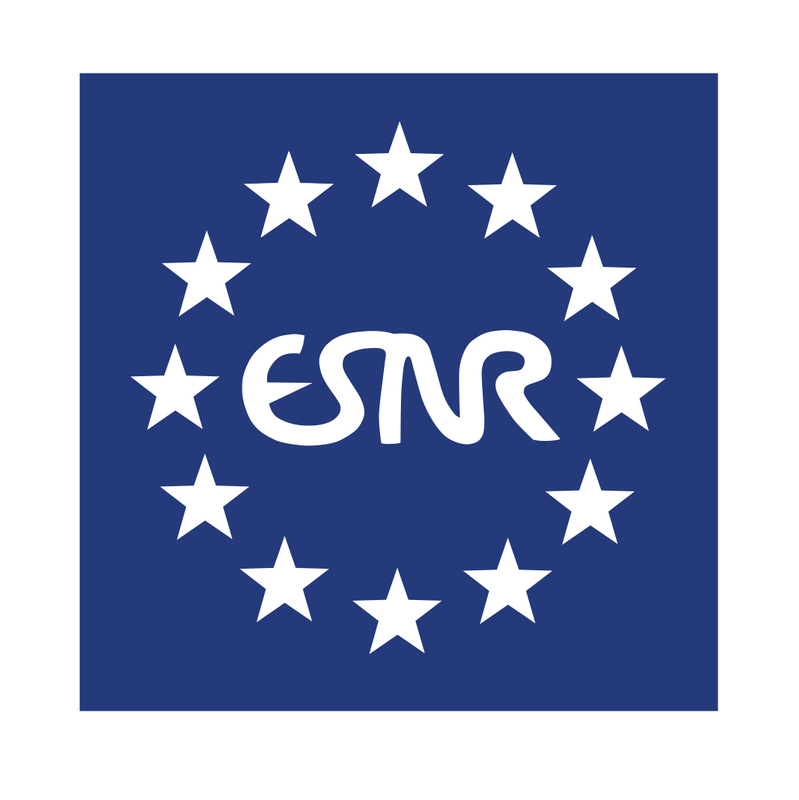 This systematic review of reviews was prepared as part of the @neurIST project, a European Union funded project (contract number FP6-IST-027703). I am grateful to the several people within @neurIST (www.aneurist.org) who commented on the documents as it was being prepared for that use. I am also grateful to Anne Eisinga at the UK Cochrane Centre who designed and ran the searches of PubMed and EMBASE.